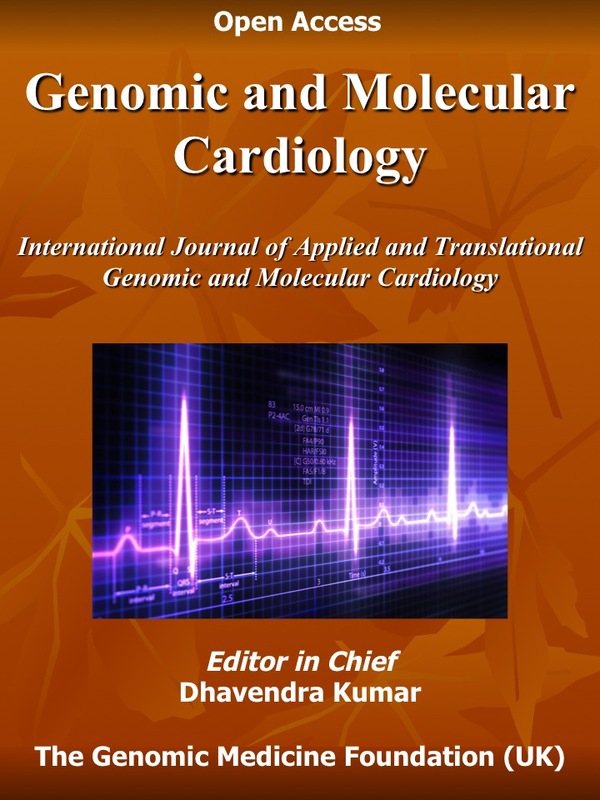 The Biennial ‘7th International Conference on Cardiovascular Genomic Medicine’ offers a unique opportunity for clinical cardiologists, specialist cardiac nurses, electro physiologists, cardiovascular radiologists, cardiac pathologists, clinical geneticists, genetic counselors and molecular geneticists to learn and share the fast emerging practice of cardiovascular genomic medicine. World class Faculty of experts in all fields of cardiovascular genetics & genomics and genomic medicine will join the wide ranging participants from UK, Europe and rest of the World. The program includes plenary lectures, keynote presentations, open platform and poster presentations and seminars on selected topics. This conference is the 7th conference, part of the original series of Biennial ‘Cardiff Cardiovascular Genetics Conference’ held since 2007. All previous events were hugely successful admired by several clinicians, health professionals and researchers from all over the world. Indicate preference for either platform or poster presentation or no preference; however, all abstracts would be considered for poster presentation.